Hong Kong, November 14, 2018 - C&T’s flagship software VITOVA EIM releases VitalCapture version 1.2, an update that brings in enhanced integration with VitalDoc and user-friendly data-capturing features, providing seamless, intuitive e-filing and better document management experience. Built with the latest technologies, VitalCapture is a specialized application with a powerful OCR engine for capturing data on invoices, receipts, legal documents and many other types of files that come in high volume, turning semi-structure data into business-ready information. 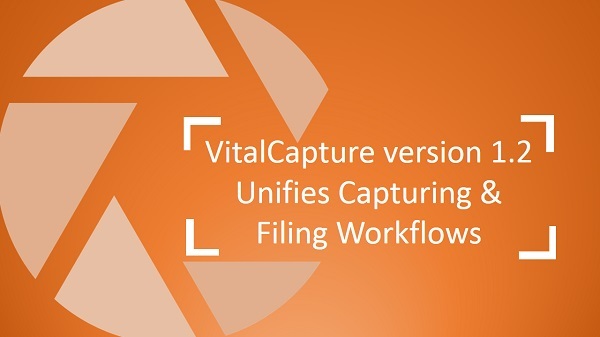 In the latest update, VitalCapture is enhanced for smooth integration with VitalDoc, a secure web-based document repository with auto-indexing to speed up document filing and retrieval. 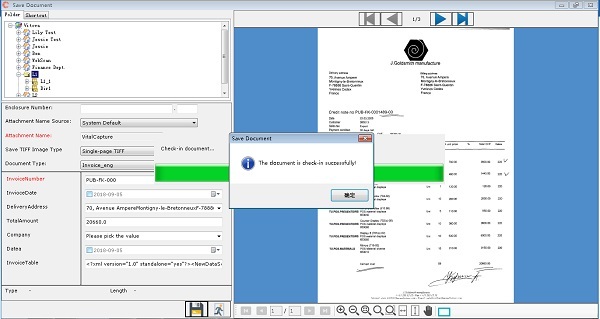 VitalCapture users can scan, preview and edit the captured document, and file the document into VitalDoc directly through the document index screen. Immediately, other users can navigate and check the document on VitalDoc. The latest VitalCapture also comes with enhanced batch scanning and customizable scanning profiles. Users can index each document by a unique document ID, and separate documents with barcode or blank pages when importing or scanning. 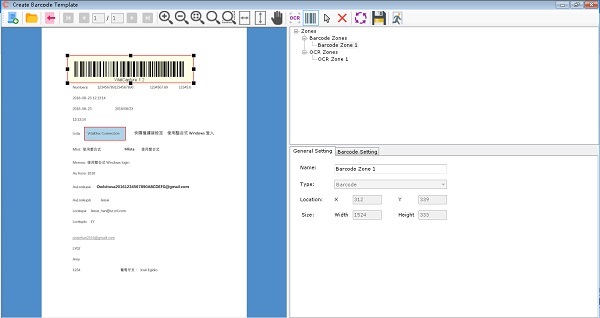 With the OCR Zoning feature backed by OCR Engine, users can define the zone for barcode or data capturing, with flexible document index cards of up to 20 user-defined fields. A comprehensive scanning, data capturing and filing solution, VitalCapture version 1.2 can be directly upgraded from the existing VitalScan module and paired with VitalDoc seamlessly to provide a one-stop data management and collaboration system that matches the practical data management needs of users in their business operation environment.